UPDATE: This event has been rescheduled for Mon., 4/22. Registrants, please check your email for details. Apologies for any inconvenience! Welcome to the world of 3D printing! 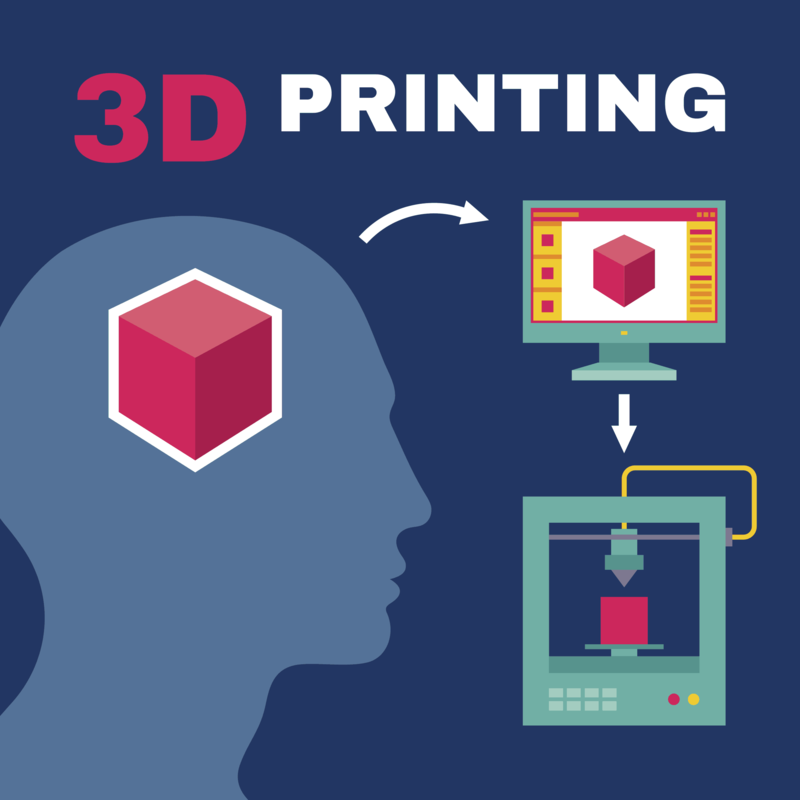 In this introductory session, you’ll learn where to search for and how to download 3D designs, how to modify 3D designs using Cura software, and how to operate the Library's Monoprice 3D printer. Then, sign up for a one-on-one session to come back to print your model of choice and become 3D printing certified at the Library. For ages 13 and up. Registration begins: 03/11/19. *All attendees will take home a sample 3D print.